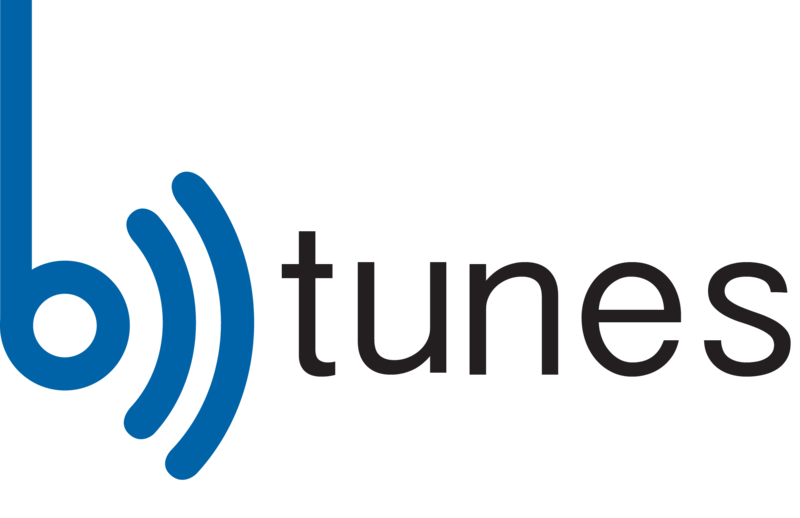 To choose the right BTunes for your specific pair of headset please go to the following webpage: Btunes Picker and use the BTunes picker. Simply click on the drop down menu and select the model of headphones you own and the picker will select the correct BTunes model for the headphones. If your headphone model does is not present in the drop down menu you can send us an email to info@voxoa.com to see if we have any more information on the compatibility between BTunes and your headphones. Please confirm if the Brightech™ - BTX Ultra - 2 in 1 Bluetooth Receiver and Transmitter with aptX L is compatible to the BTunes. .. from reading your pages I noticed that I cant connect to my Bose QC? Please advise a cost incl. postage please, stating the currency. 1. The BTunes should be compatible with the Brightech bluetooth transmitter. 2. We have not tested for compatibility with the Sennheiser HD 590, although from the specs on the replacement cable for it the headphones have a 2.5mm headphone jack so the BTunes 2.5mm model should work with it. 3. For the Bose QC headphone that depends on the model number of the headphones. If it is a QC25, that also uses a 2.5mm jack but needs a longer stem on the BTunes to connect into it. So if you have a QC25 the BTunes QC25 model should work for it and also for the Sennheiser, but it might stick out a bit longer from your sennheiser due to its longer stem. For the other QC headphones unfortunately those require different types of headphone jacks. Just tell us what model of Bose headphones you have and we'll see if we can come up with anything for you. 4. We do deliver to Australia. For USPS first class shipping, which usually takes around 7-21 business days for delivery and the cost is $15. We also offer DHL express shipping that takes around 2-3 business days for delivery and the cost is around 30 dollars for most cities in Australia, the exact cost is calculated at checkout. I hope this answers your questions and if you have any more contact us. Hi the model of Bose headphones I have is the QC3. If the Sennheiser requires a longer stem that's no problem. Do you supply the longer stem, and how much? Please also advise the cost of the actual Btunes unit as well. If you own the Bose QC3 unfortunately that makes things more complicated. The QC3 has different wiring than most headphones so while it does have a 2.5mm connector it needs a specialized plug to make the QC3 work. If you use a regular 2.5mm cable or BTunes you would only get sound from one side of the headphones. We do have a model of BTunes that works with the QC3, but that BTunes would not work with other 2.5mm headphones like Sennheisers and vice versa our 2.5mm model of BTunes does not work for the QC3. Please take this into consideration and tell me if you would still wish to purchase the 2.5mm BTunes. Finally, you can best reach support from VOXOA by e-mailing support@voxoa.com and that usually gets fast responses. How do I pair my BTunes with Windows?